The British Touring Car Championship consists of 10 weekends, visiting 10 locations throughout the UK, with a total of 3 races per weekend. Thruxton Motorsport Centre is a motor-racing circuit located near the village of Thruxton in Hampshire, England which hosts motorsport events including British Touring Cars and Formula 3 racing. Oulton Park Circuit is a motor racing track close to the small village of Little Budworth, Cheshire, England. It is about 5 miles from Winsford, 13 miles from Chester city centre, 8 miles from Northwich and 17 miles from Warrington, with a nearby rail connection along the Mid-Cheshire Line. Silverstone Circuit is a motor racing circuit in England located next to the Northamptonshire villages of Silverstone and Whittlebury. The circuit straddles the Northamptonshire and Buckinghamshire border, with the current main circuit entry on the Buckinghamshire side. Croft Circuit is a motor racing circuit located near Dalton-on-Tees in North Yorkshire, England.  The tarmac circuit is just over 2 miles long and is based on the lands of an airfield, but has long since moved on from being a basic airfield circuit.